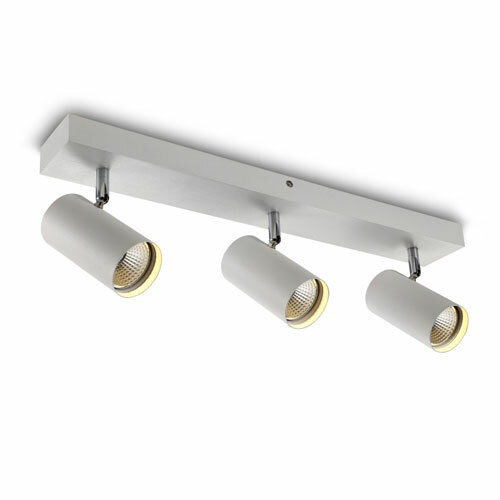 Staircase lights are becoming more and more popular each year. 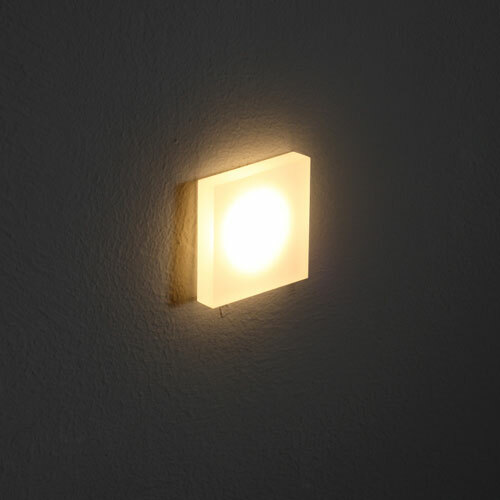 The LSL008 square 1 watt acrylic recessed LED watt light is perfect for stair riser lighting. 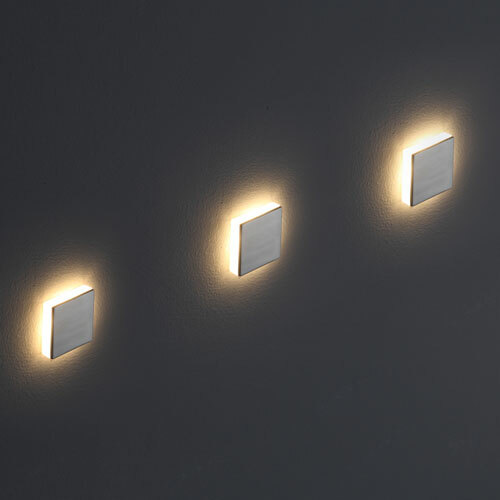 These staircase lights work best when used in groups so the stair case lights can light up each step. 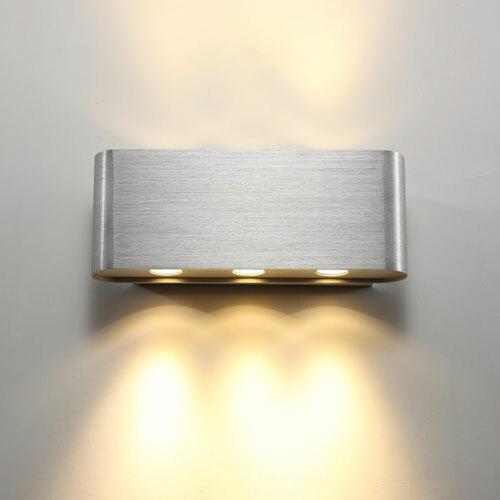 The LSL008 square 1 watt acrylic recessed LED wall light features a 1 watt CREE LED with an output of 70 lumen. The front cover of these sandblasted acrylic stair case lights are modern and chic. 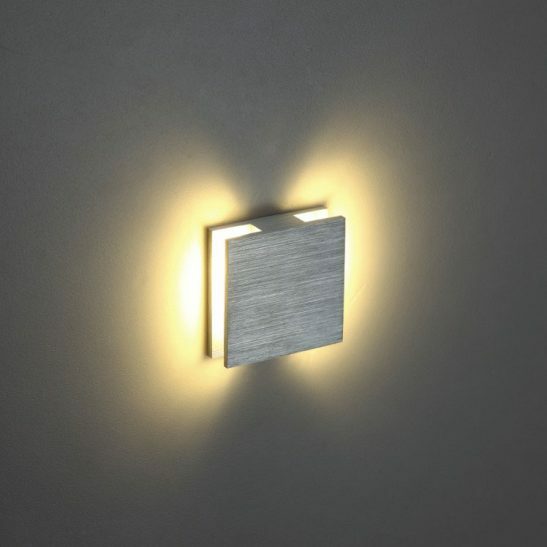 The face of this light measures 46mm by 46mm and comes with fixings for installing the light both in dry wall and concrete. When installing the light into dry wall you need a 42mm hole 20mm deep. 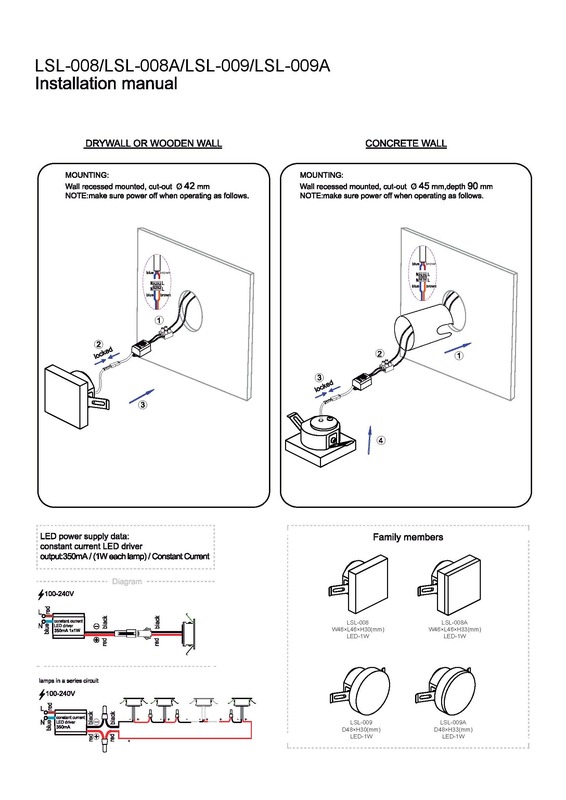 When installing the light into a concrete wall you need a 45mm hole and 90mm deep for the installation tube. 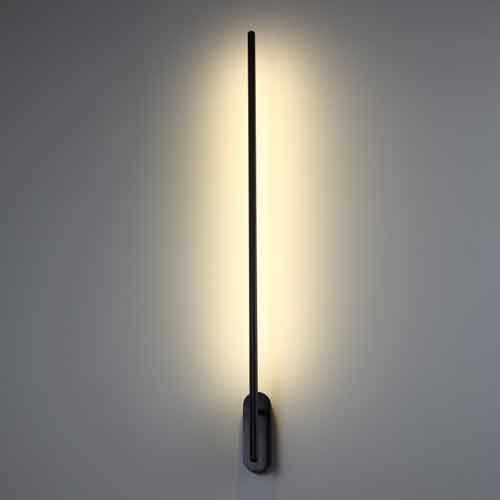 The LED driver sits in the wall void or the metal installation tube depending on which type of wall the light is to be mounted. 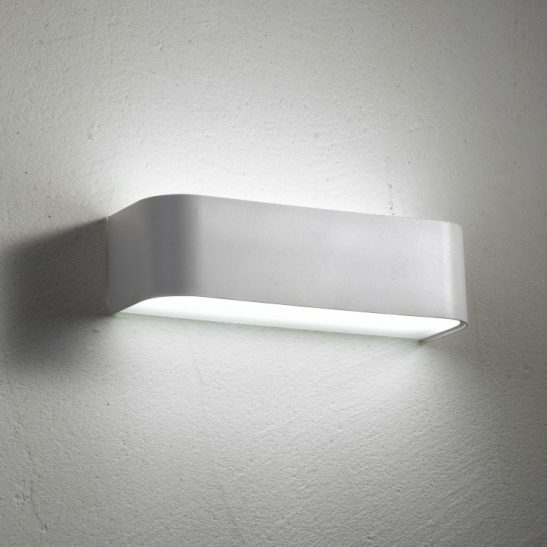 This semi-recessed light is normally placed at a low level on the wall. And needs to be hardwired into the 240 volt supply main. 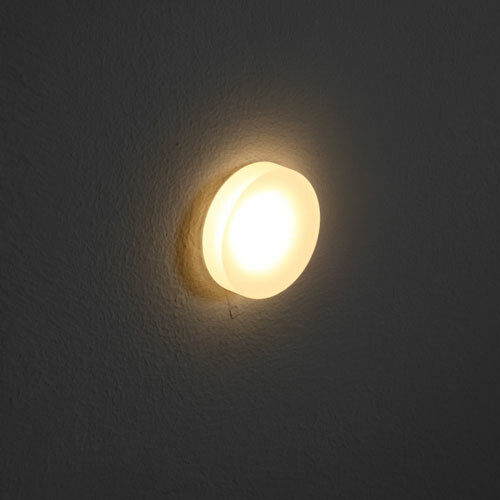 Rated IP20 this light is for internal use only and provides 20,000 hours of maintenance free light since there is no light bulb to change ever. The LED is hardwired into the LSL008 itself. 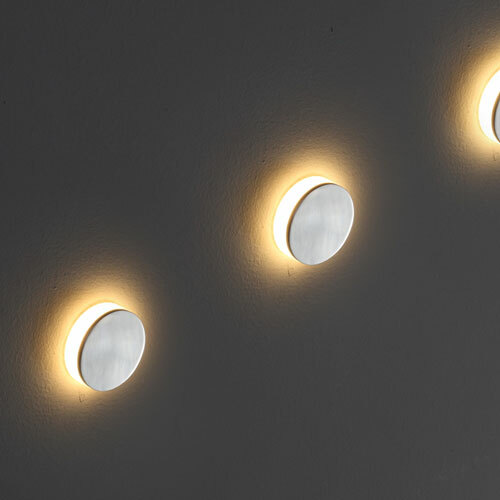 This light provides you with a lengthy 3 year guarantee which is sure to provide you with reliable stairway lighting for many years to come.